Major giving is a critical part of funding for California nonprofits, which is why fundraisers and consultants are constantly discussing major giving best practices. But are these approaches working in practice? In 2018, Campbell & Company set out to answer this question. 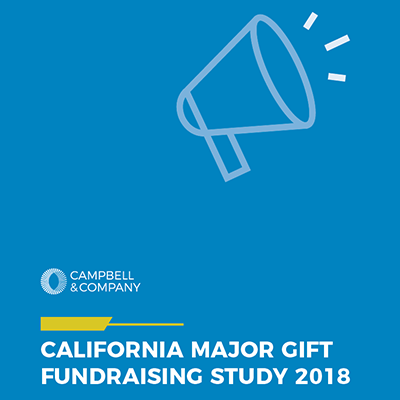 Through a comprehensive survey and a series of interviews, we gathered information from California nonprofits across sectors to understand how organizations are approaching major giving and what is working well. Download the study to review our research findings. 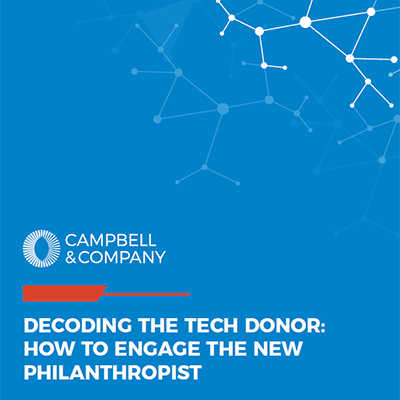 Tech donors—philanthropically-inclined individuals who work in the technology industry—are often considered to be an enormous opportunity for nonprofits with their business savvy, financial resources, and vast connections. But the tech community can be elusive to fundraisers. Tech philanthropists come to the table with new ideas and expectations that charities are not sure they can meet. Can they satisfy the data requirements of tech donors? Can they dedicate resources to innovation? Download the study for tips, insights, and tactical tools. Recently, I wrote an article about the growing number of pay equity laws designed to correct gender- and race-based disparities in compensation. 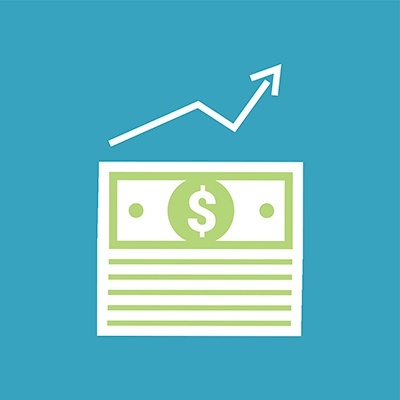 The post focused on California’s ban on asking about salary history and offered compensation policy advice for nonprofit executives navigating this evolving landscape. Campbell & Company supports these legislative efforts, and we believe similar laws will continue to take shape across the U.S. While organizations seek guidance amidst this change, jobseekers need their own set of do’s and don’ts. How can I prepare? What can I ask? How much should I share? Delaware. San Francisco. Massachusetts. Philadelphia. New York City. Pay equity legislation is popping up across the nation. These laws aim to correct gender- and race-based disparities in pay. In 2017 alone, 40 U.S. jurisdictions considered legislation to address the gender wage gap. Earlier this year, New Jersey passed the Diane B. Allen Equal Pay Act, bolstering protections against employment discrimination for protected classes. 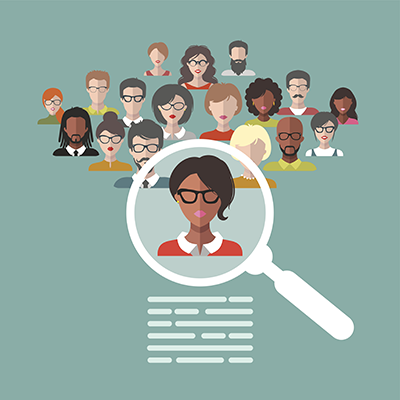 As of January 1, 2018, employers in California can no longer ask job candidates about their salary history—an effort to ensure wage discrimination does not follow people from position to position. 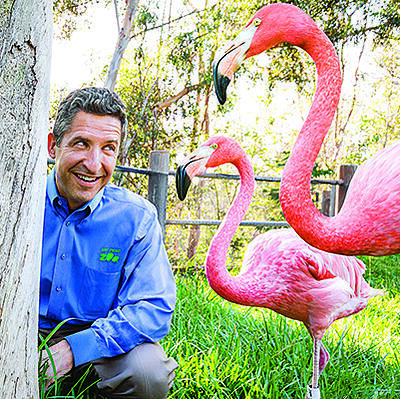 Mark Stuart serves as Chief Development and Membership Officer of San Diego Zoo Global and President of the Foundation for San Diego Zoo Global. We asked him to reflect on how he starts his morning on a day when everything goes right. Read on for his reflections—and some inspiration for your daily routine. My perfect day begins at 4:45pm the previous day. This is when, no matter how crazy or hectic the day might have been, I take time to clear my desk and update my Stephen Covey to-do list (author of The Seven Habits of Highly Effective People) for the following day. While each fundraising campaign is unique, there are common threads that tie all initiatives together. These similarities—the challenges, the pitfalls, the triumphs—reveal campaign best practices that can help every nonprofit elevate its fundraising. 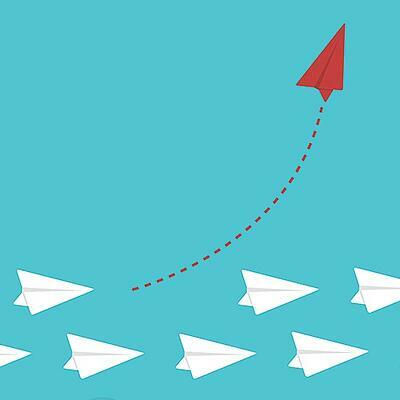 To unpack the intricacies of campaign success, we posed a few of the most critical questions to Craig Hightower, Campbell & Company’s Vice President and Director, Western Region. A campaign expert, Craig is based in California and leads our Western Region team. Read on for his insights and recommendations for carrying out an effective campaign. 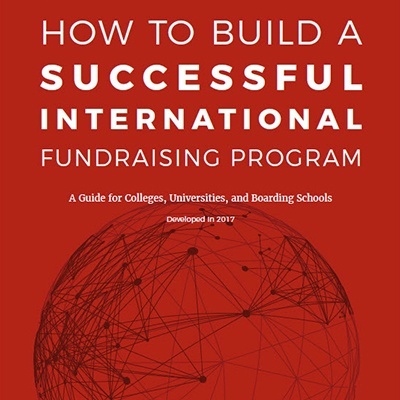 In the summer of 2016, we launched a study to explore emerging best practices in international fundraising among universities, colleges, and independent schools. Educational institutions have experienced a dramatic uptick in international student enrollment over the past few decades. This trend continues to grow, with the number of international students in the U.S. reaching a record high of 1,043,839 in the 2015-2016 academic year. As the sixth largest economy in the world and a powerhouse of innovation, California affects the entire philanthropic market. To better understand philanthropy in California, we assembled a comprehensive overview of giving trends in the state since the Great Recession of 2007–2009. This report is designed to help professionals and organizations in California navigate the uneven philanthropic landscape that has persisted ever since the banking and housing crises of those years first hit. As a harbinger of larger trends throughout the nation, we also hope this report will inform individuals engaged in philanthropic work in communities and other regions throughout the nation. 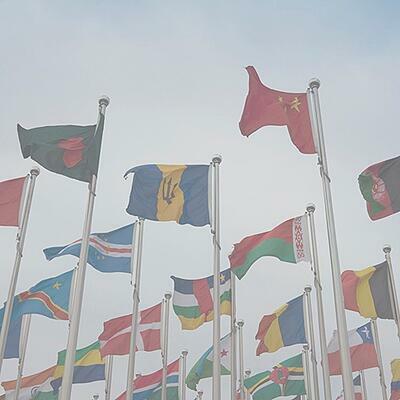 around the world as our economy and society have globalized in the last few decades. According to the Open Doors Report on International Exchange, the number of international students in the U.S. reached a record high of 1,043,839 in the 2015-2016 academic year. 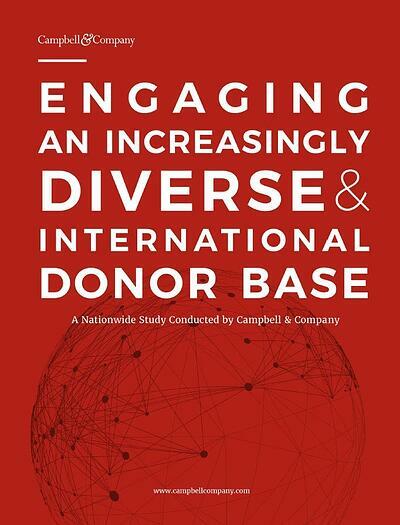 Economic and cultural globalization has made American philanthropy an undeniably international affair. Nowhere is this more visible than in academic institutions, where the continued exponential growth of international student enrollment from countries like China, India, Hong Kong, South Korea, and many others has changed educational culture and the fundraising environment that supports it.